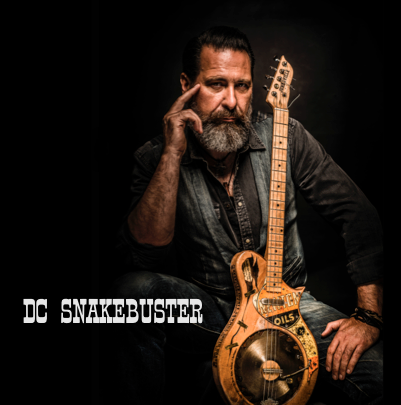 Listen to some of the albums recorded @ Studio Fandango. 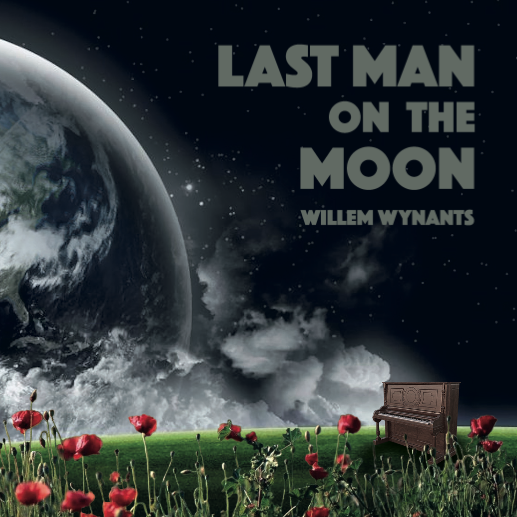 by Willem Wynants. A Fandango Music release. by Handkerchief. A Fandango Music release. 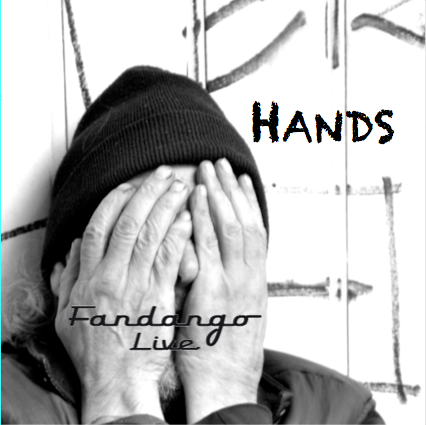 by Fandango Live. A Fandango Music release. by Howlin' Bill. A Music Avenue release. by Walter Mets. A Fandango Music release. by Ludo Vandeau. A Wild Boar Music release. by Kirri's Travelin' Kitchen Jam. A Fandango Music release. by Gumbo Gumbo! A Fandango Music release. 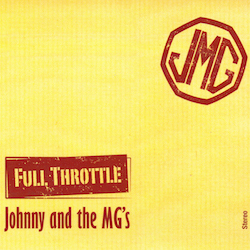 by Johnny and the MG's. by Chatz Kostas. A Wild Boar Music release. by Pete. A Fandango Music release. by Heidi C Jazz Quartet.